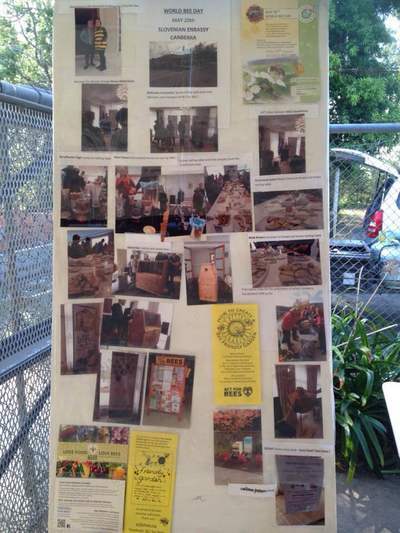 Our very first Harvest Festival was held on Sunday May 27, 2018. 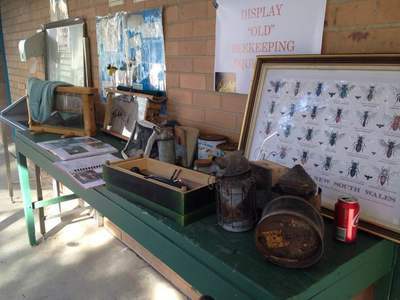 Here are some of the displays and activities that made the day awesome. 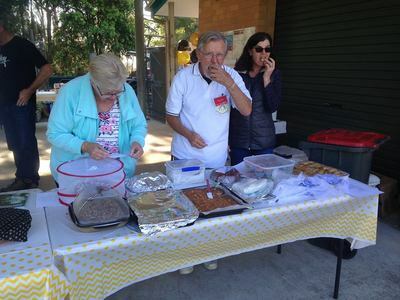 Well done to those involved in organising this major event for our small club. 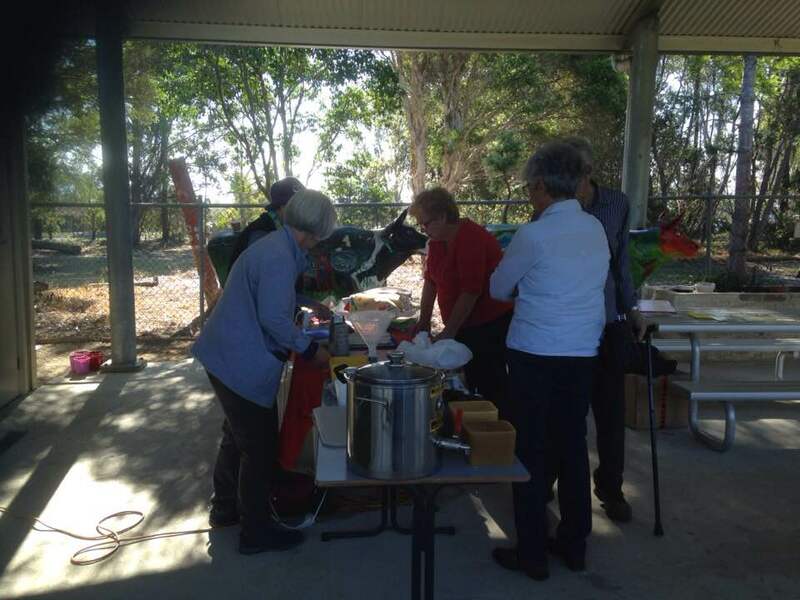 Thanks to all who attended. 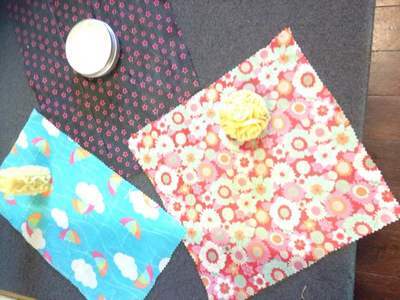 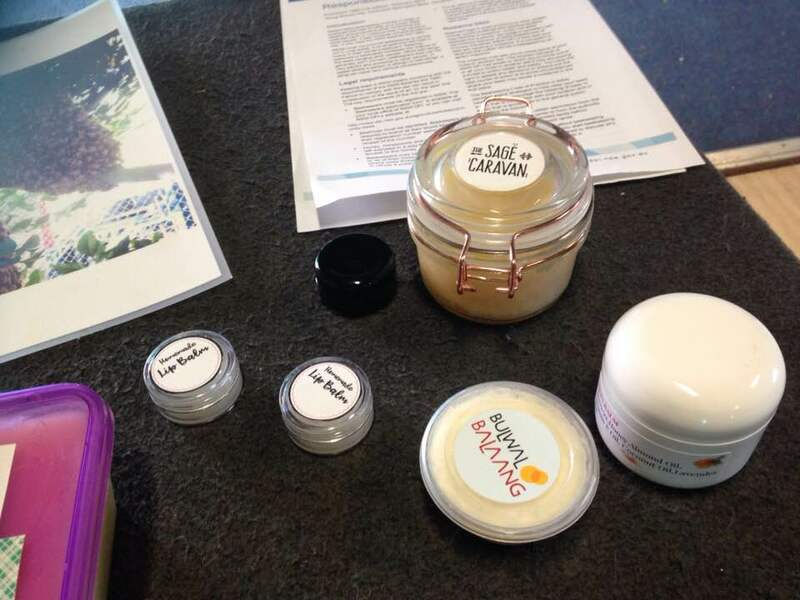 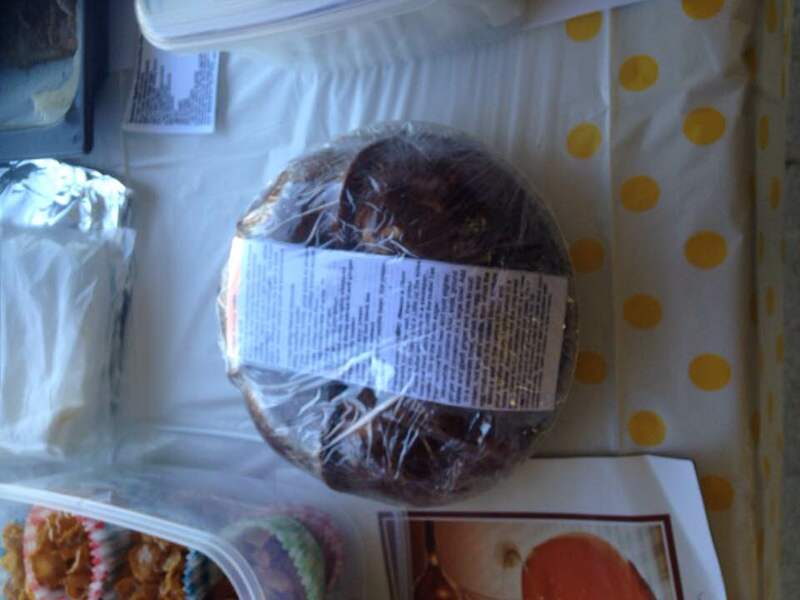 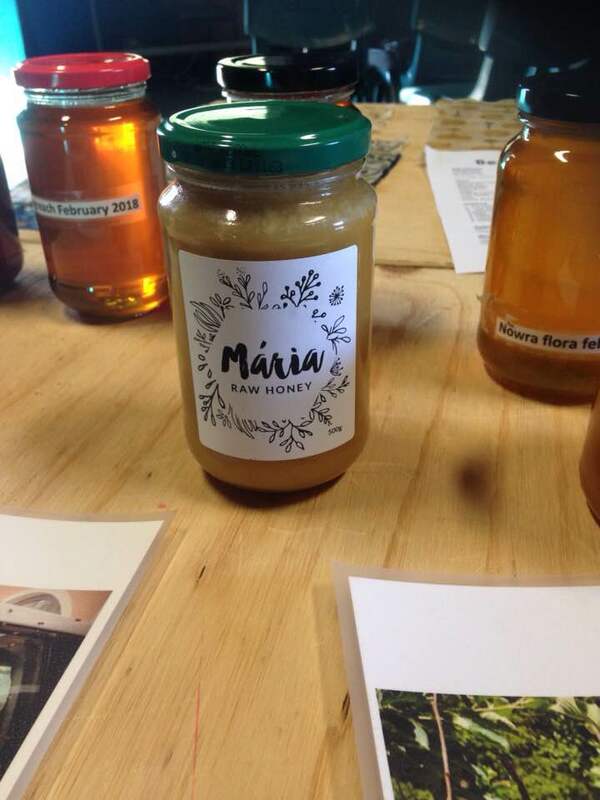 Food and Produce at the Harvest Festival 2018 - Members produced some awesome goods and products to share with those who attended our first Harvest Festival .There are some cottage industries that provide wax and honey related products- well done! 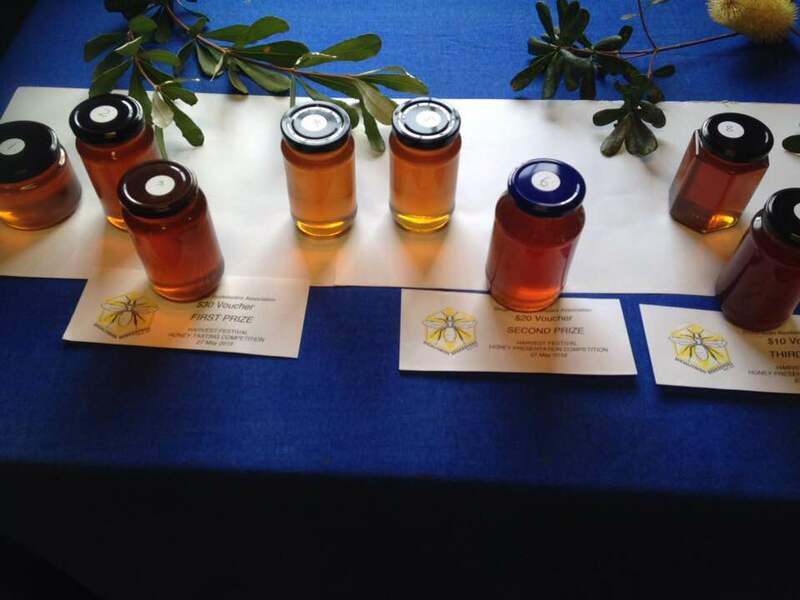 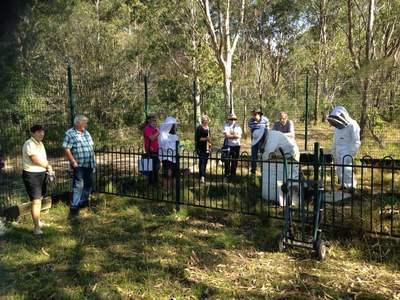 There were some interesting displays also, one in particular put together by member and Apiary officer, Ron, who attended the Slovenian Embassy and ACT Beekeeping Association in Canberra the previous weekend to attend World Bee Day events. 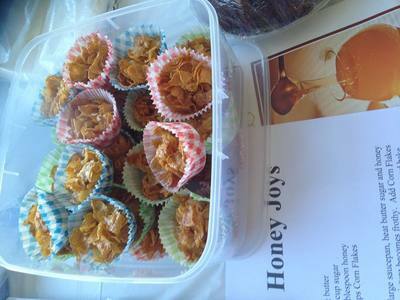 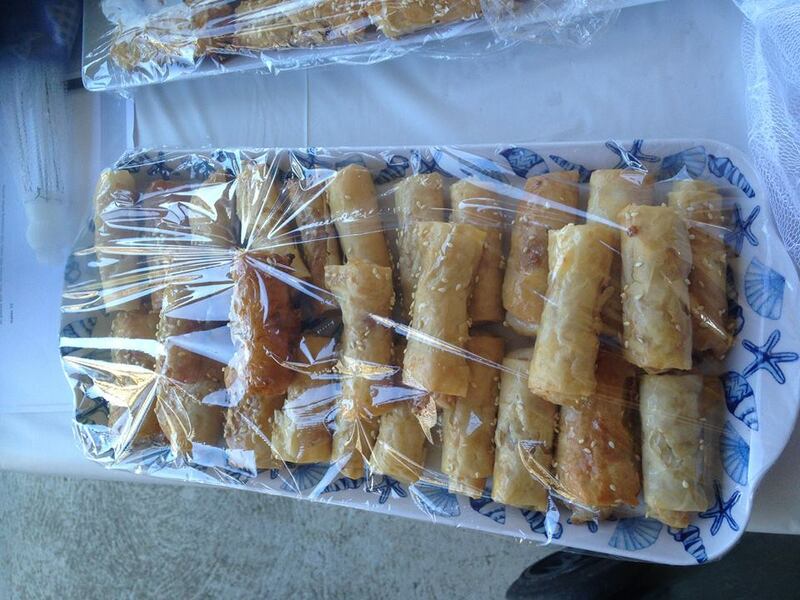 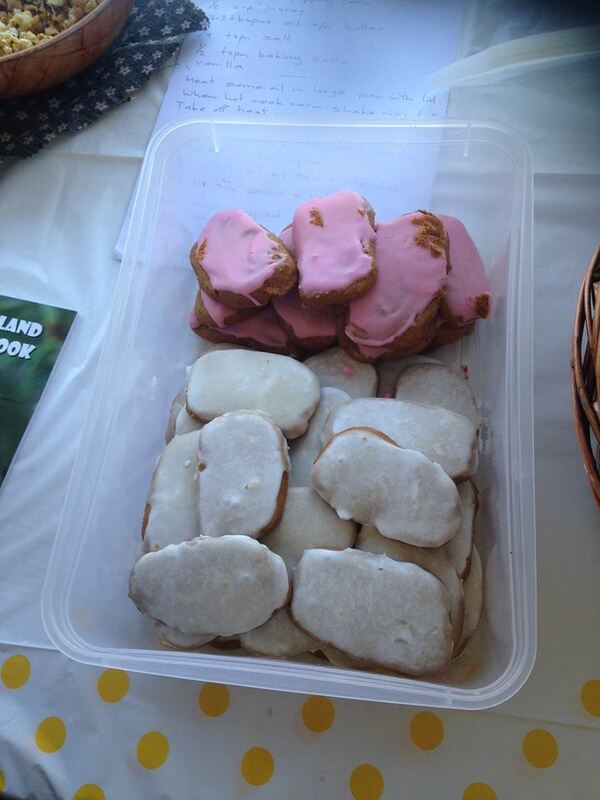 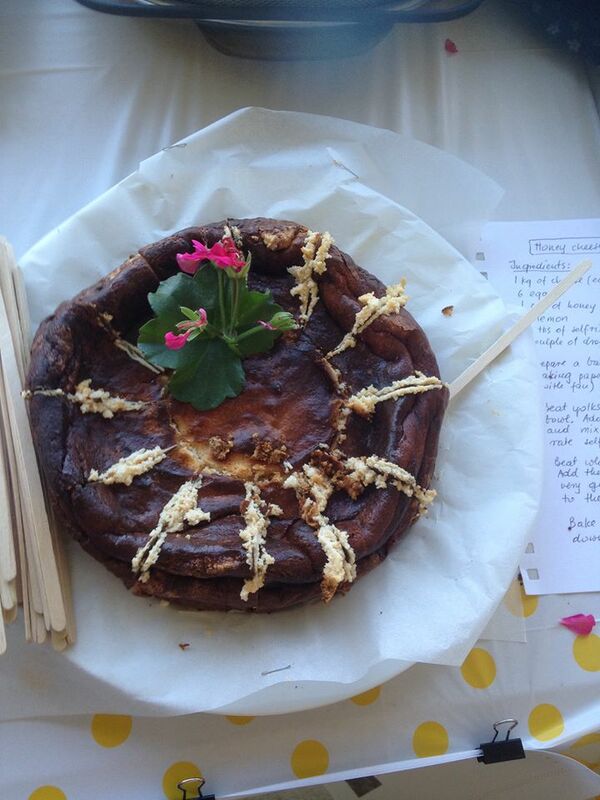 Have a look at the delicious honey based sweets that people contributed - so much honey goodness. Yum! 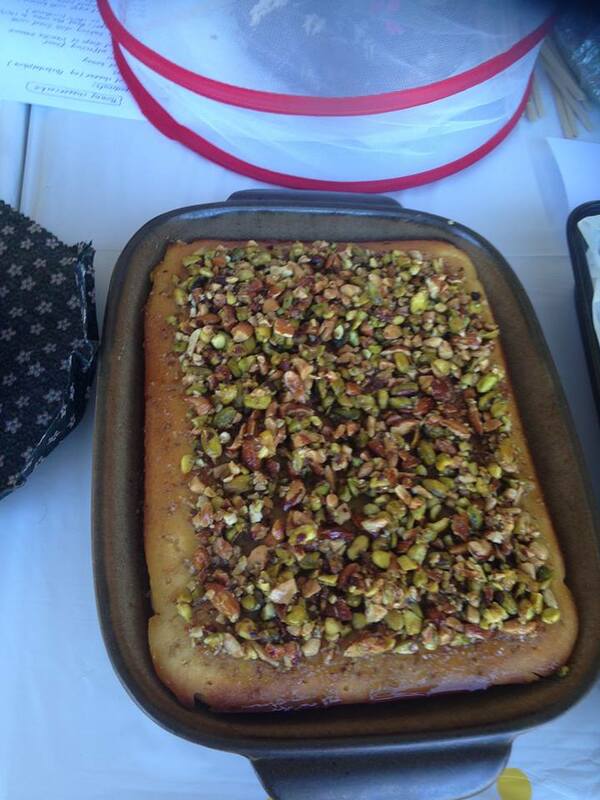 All recipes will be added to our Resources section of this website. Bees at our Harvest Festival 2018 - Ron Witz, our Apiary Officer, conducted a hive inspection demonstration for visitors to our festival. 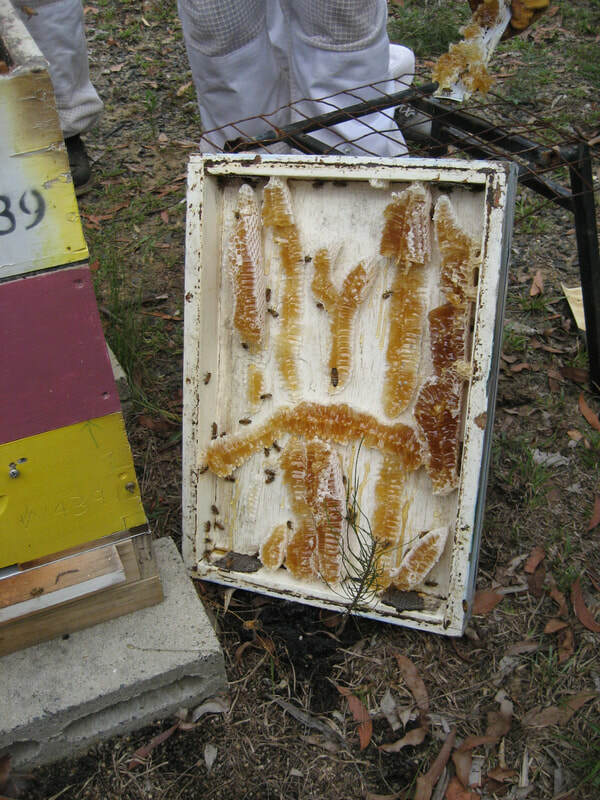 It was awesome to see how much honey the bees had made in such a short time, in both the Langstroth and Flow hives. 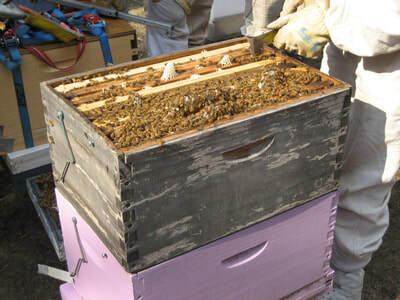 Both had been extracted a few weeks before and both were full of capped honey again. 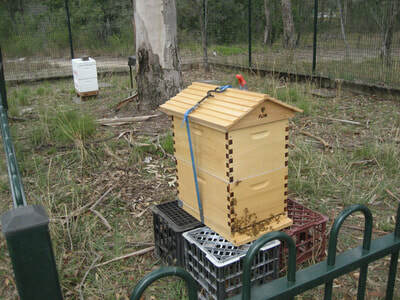 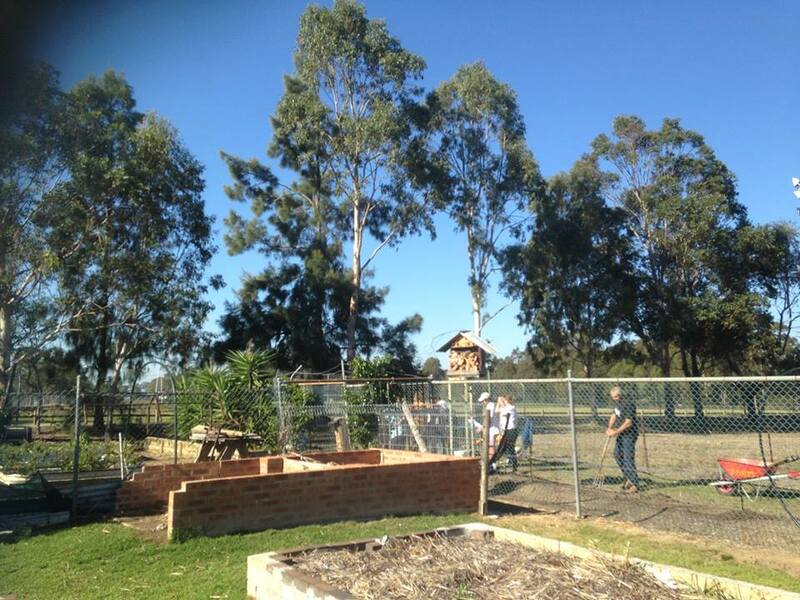 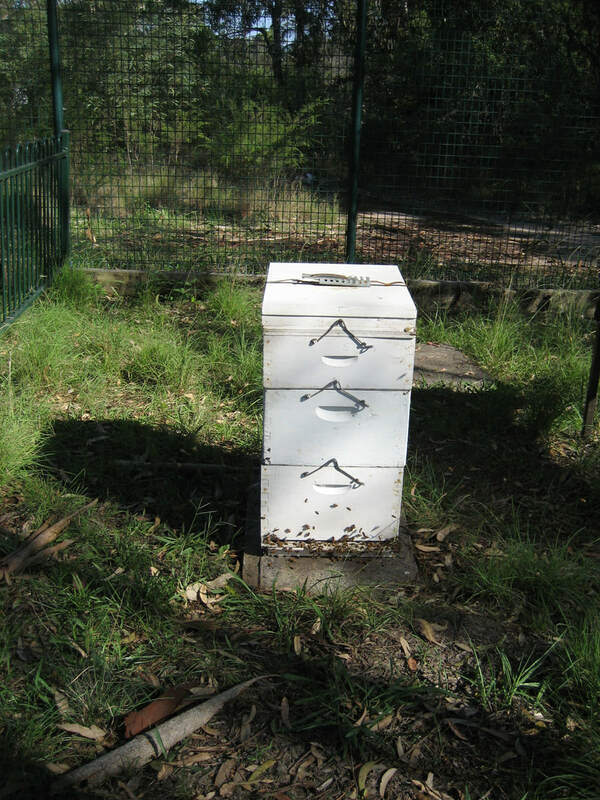 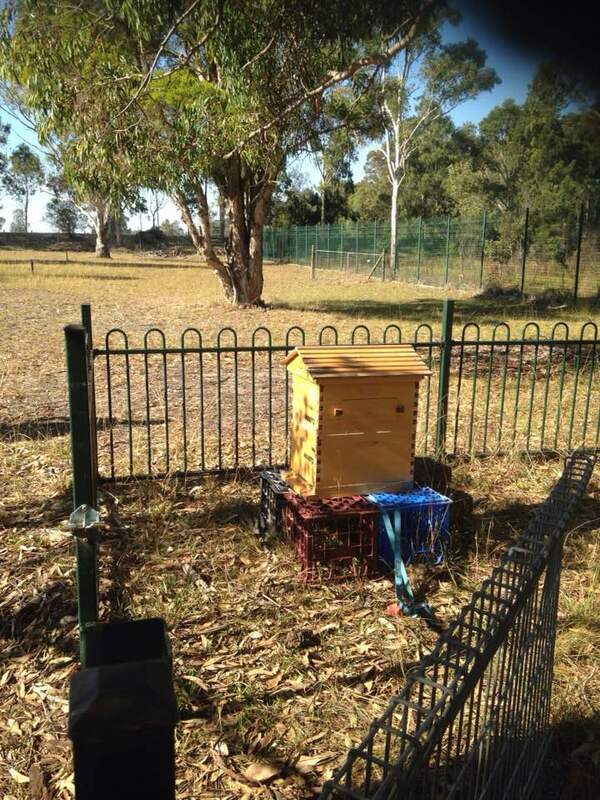 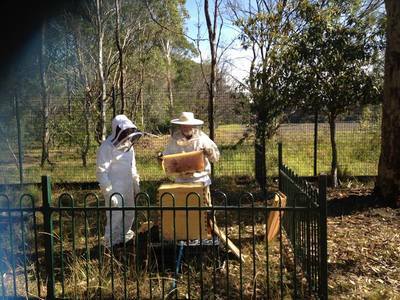 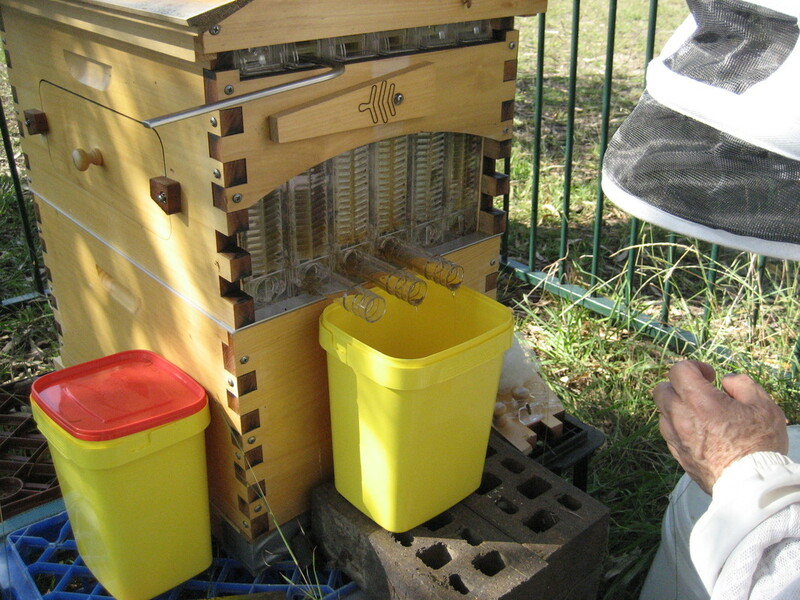 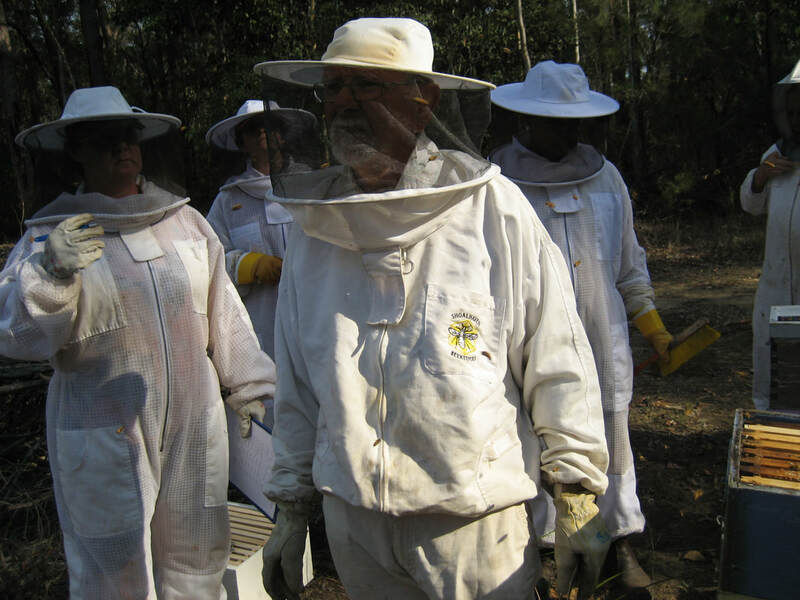 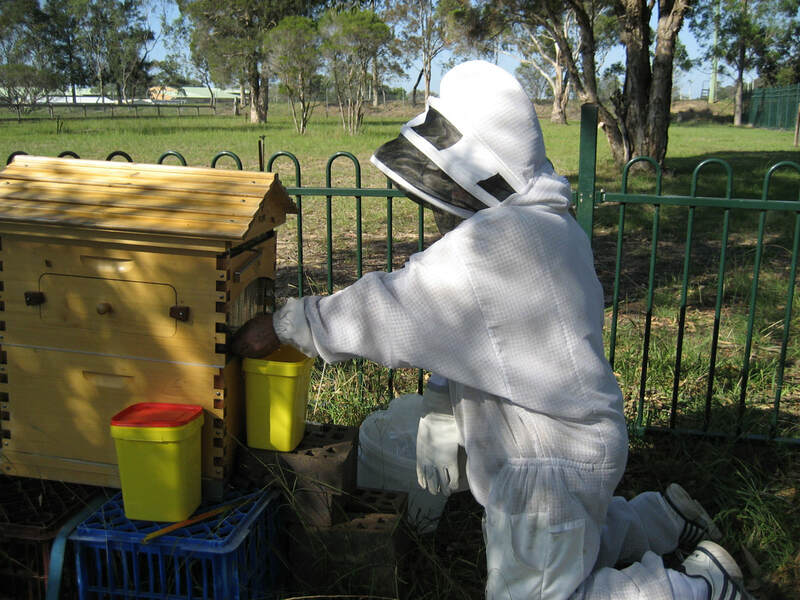 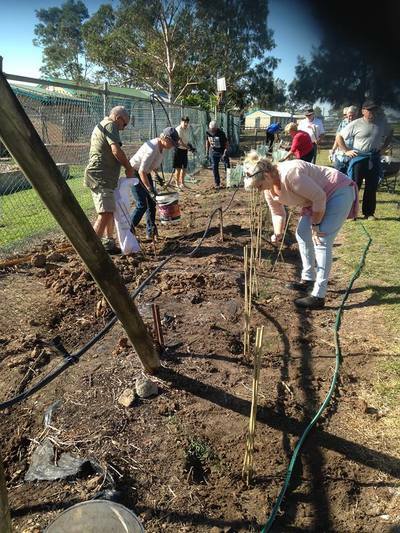 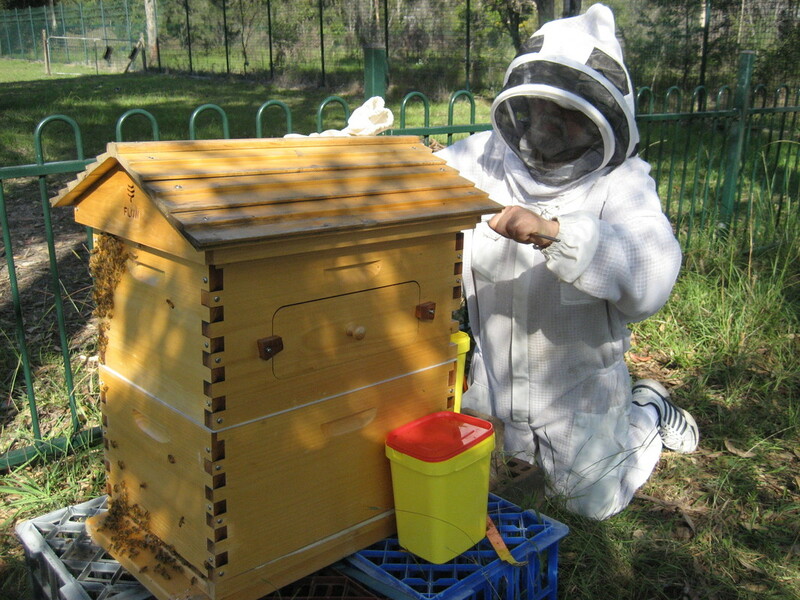 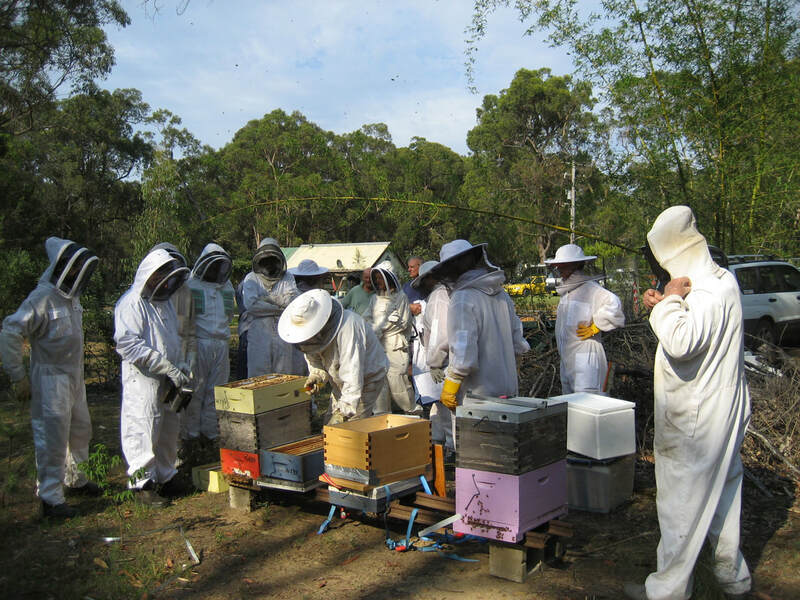 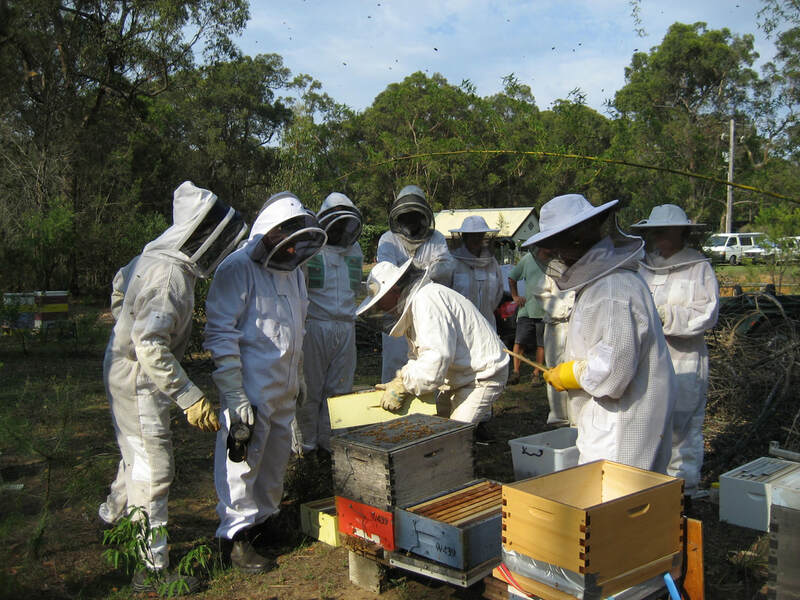 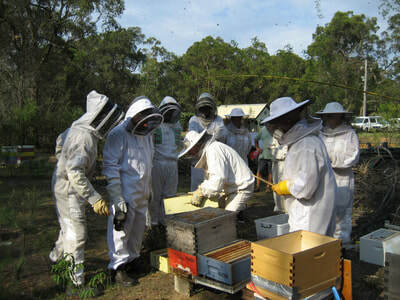 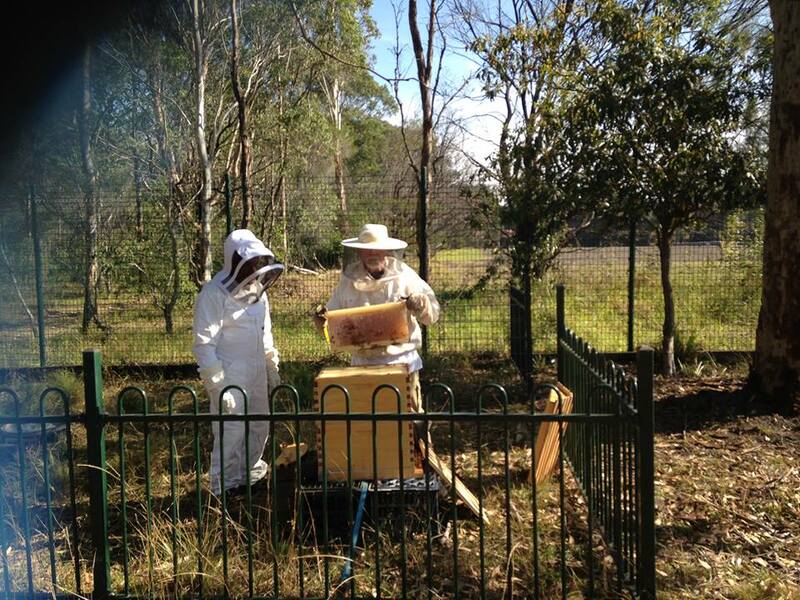 Back in January 2018 Shoalhaven Beekeepers Apiary setup within the grounds of Shoalhaven High School got underway with the installation of our Langstroth Hive and brand new Flow Hive. 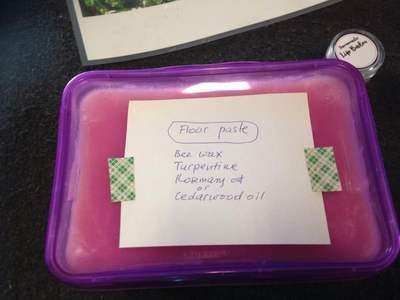 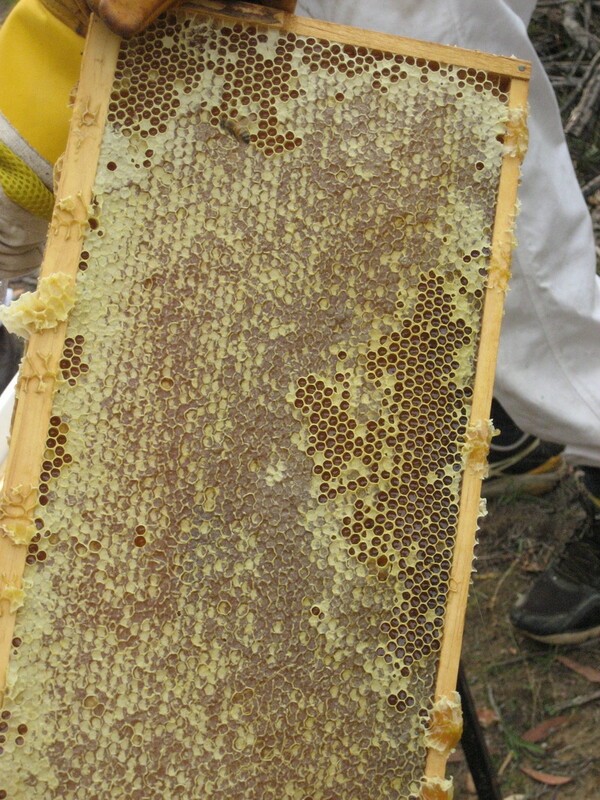 Since then our bees have been very busy working and producing prize winning Honey (see further down the page) and several members helped out on 7 April to inspect and extract the first Flow Hive Honey. Thanks go to Ron Witz, Tim Haddad, Janet Death, Bob Death and Matt Morrissey. 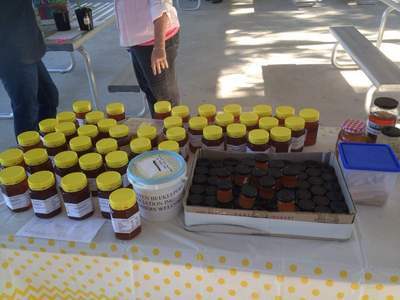 Our Apiary is growing and shortly after harvesting about 23 kg of honey from our Club Langstroth Hives, Ron Witz prepared and bottled some dark and some light honey for the 2018 Nowra Agricultural Show. We ended up picking up 2nd Prize for our dark honey. 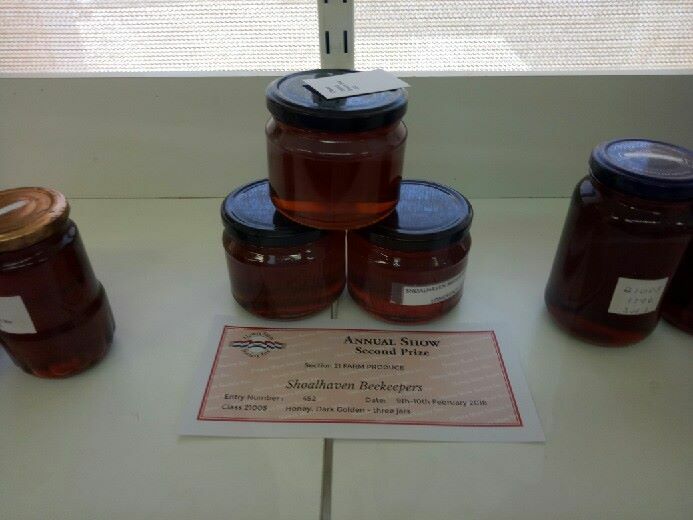 Not bad for our first time in the show!! 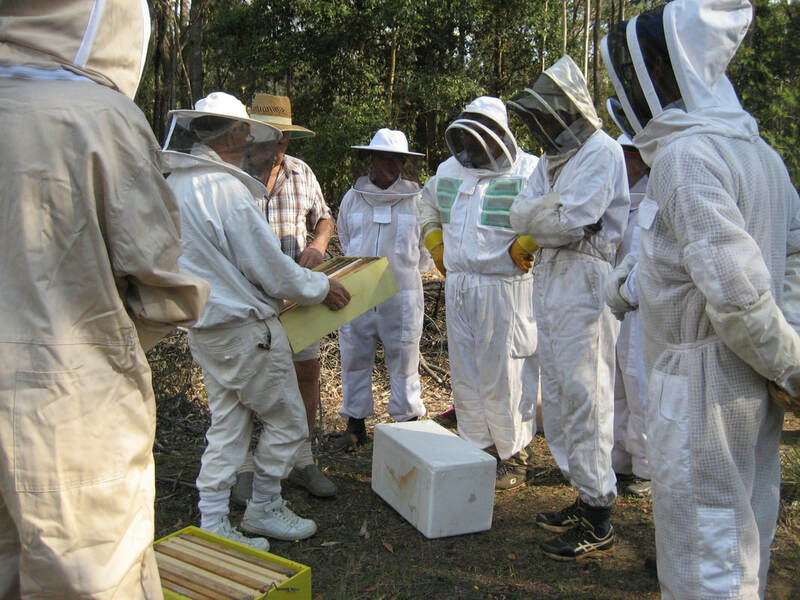 In order to populate our brand new Flow Hive, our existing club Langstroth Hive was split and members were invited to attend. 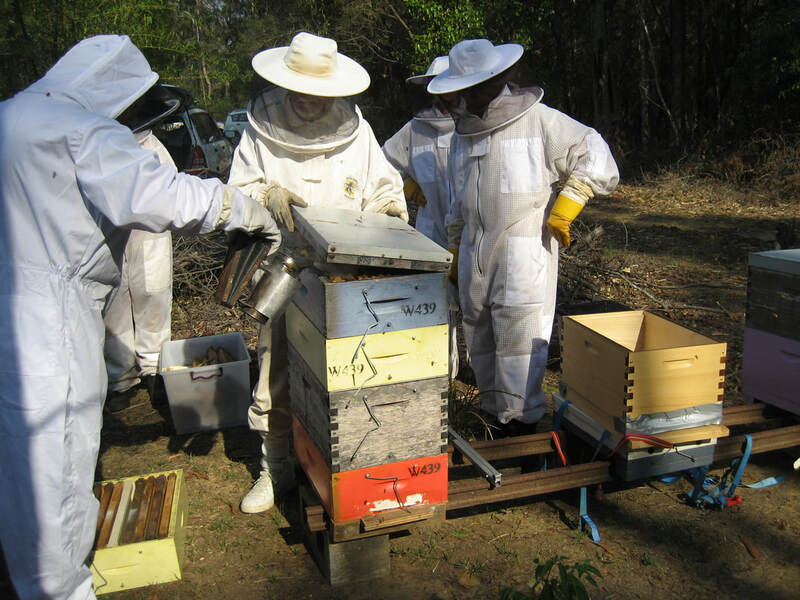 14 people ended up attending and the split went well, transferring 8 full depth frames of solid brood to our new donated flow hive. A lot of burr comb was found, due to a bit of slack house keeping. 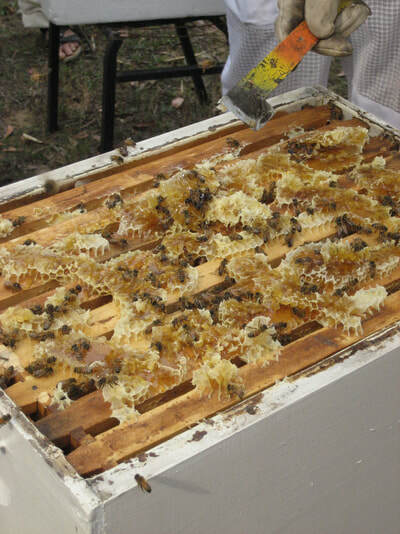 Most hives required more supers due to the amount of nectar flow. 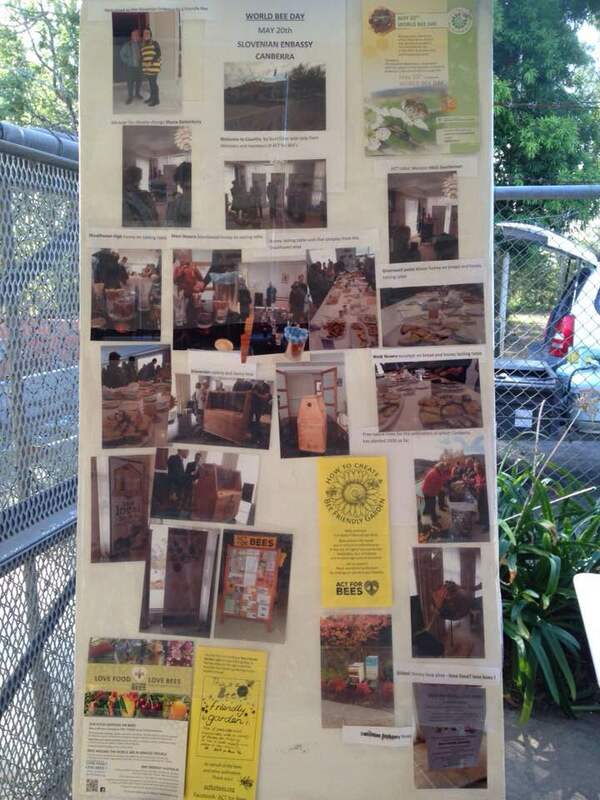 All in all it was a very successful Workshop with great feedback from those attending. 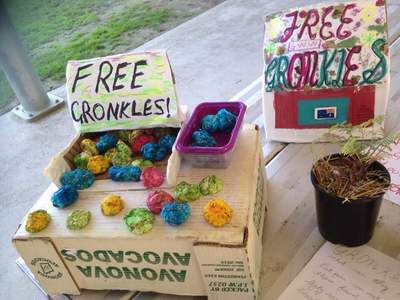 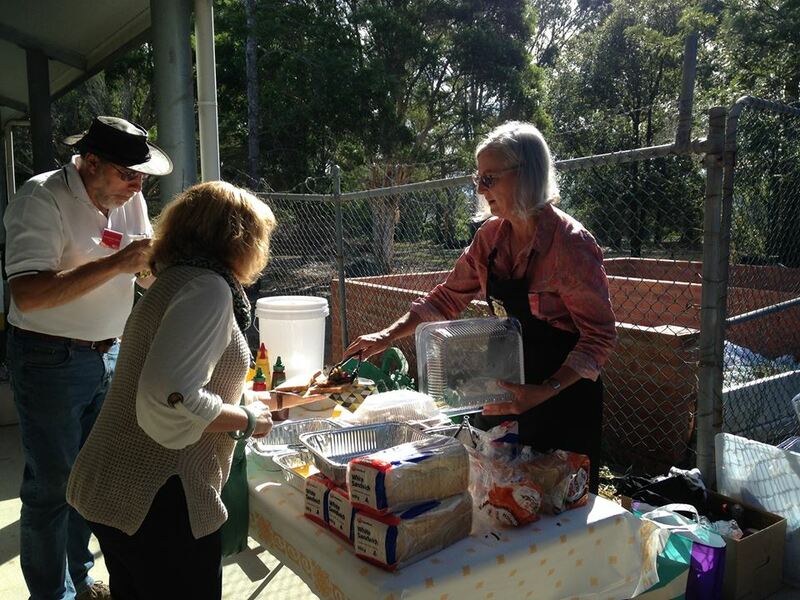 Of course, there will be many more workshops and field days during the year. 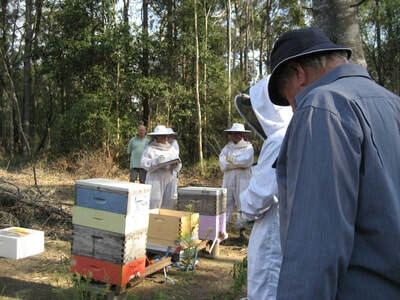 Thanks to Ron Witz for organising this one and giving us a report with lots of beaut pics.